These are the best part of my bathroom decorating for halloween each year. I love this product as it helps me decorate a surface (mirror) and are easy to use. 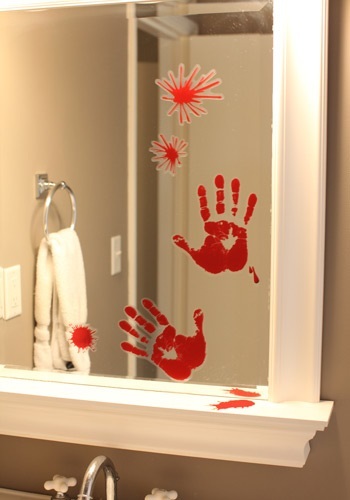 kids love the handprints. I did as well just wish there were more in the set.